Kellie Roddy earned BAs in both Archaeology and the History of Art from Brown University in 2015. After her graduation, she participated in cultural resource positions in several projects in Arizona, California, and New Mexico. Some of these were private projects, others were administered by the US Forest Service. Her duties allowed Kelly to expand her survey and excavation skills, while providing her a broad familiarity with fieldwork ranging from San Diego shell middens to Southern New Mexico Jornada ceramics. In addition to these projects in the American Southwest, Kellie was invited to participate in the Proyecto Arqueológico Busilja-Chocolja in Chiapas, Mexico and to direct excavation crews at the Mayan site El Infiernito, located across the border from the dynastic Maya city of Piedras Negras, Guatemala. Next she expanded her experience into Peru, assisting the Proyecto Arqueológico del Valle de Andagua with ceramic analysis and mapping ancient roads and paths. Most recently, Kellie has conducted laboratory work at the site of Guachimontones in the Mexican state of Jalisco, focusing on the analysis of preclassic pottery. Kellie is interested in expanding her knowledge of the production techniques and technical analysis of pottery. 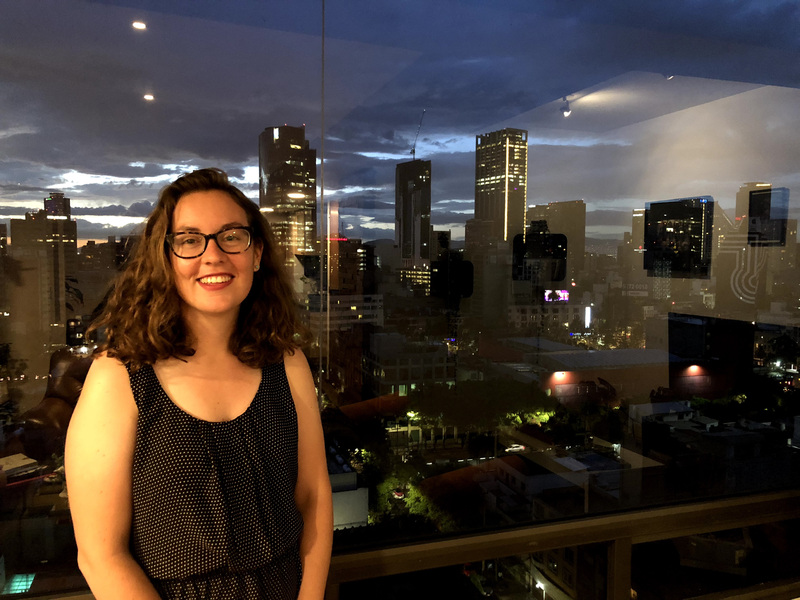 She plans to focus on the archaeology of western Mexico, specifically examining the rise of social differentiation in early classic Mesoamerican sites, and the development of household and political organization in prehispanic Mesoamerica.